Labels are increasingly popular among policy-makers, companies and NGOs to improve consumers’ awareness, especially about environmental footprints. Yet, the efficiency of these informational tools is mostly looked as their ability to shift behaviors, whereas their first goal is to enable people to discriminate labelled goods. This paper studies how the complex information displayed by houses’ Energy Performance Certificates is processed by real economic agents. 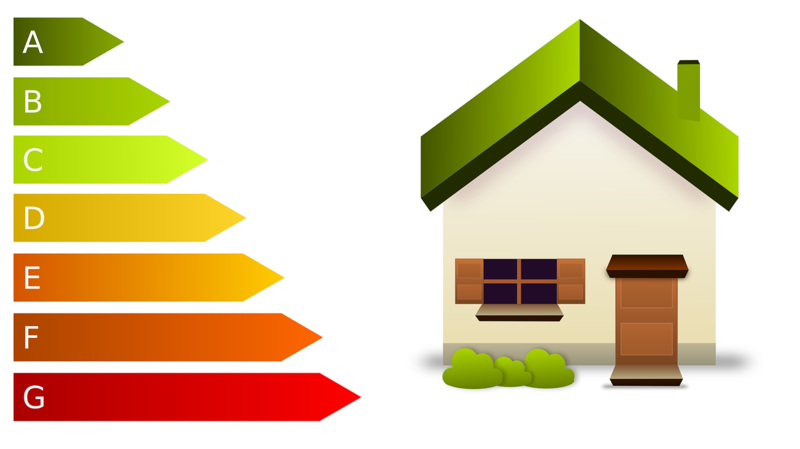 Through a randomized artefactual field experiment on 3,000 French subjects, we test the impact of these labels on people’s perception of a home energy performance. Results evidence that 24% of subjects did not pay attention to the energy label. Unexpectedly, we find out that gender is the most critical socio-demographic characteristic in this changing attention. We interpret this effect by the Selectivity Hypothesis: energy labels design engages more male subjects. Among attentive subjects, energy labels’ efficiency to transmit information is mixed. Subjects do identify separately each label’s grade, but their judgment is biased by prior beliefs and blurred by idiosyncratic features. Aggregated reading is Bayesian: subjects infer the label information to revise their belief on energy quality. Moreover, our results shed light on strong asymmetries. While worsening grades induce decreasing judgments on energy quality, top level quality label seems to undergo skepticism, intensifying idiosyncratic noise.